Apple & Rhubarb Crumble by Ohm Baked is perfect for cool cats who dig crumble, this liquid features crisp green apples and tangy rhubarb, coated with a thick layer of golden-brown crumbs. 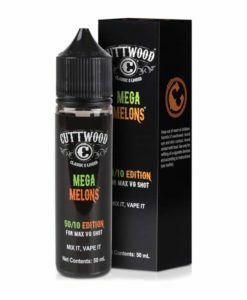 Available in a 50ml 0mg short fill with room for nicotine. Stunning! Best juice out of this range. Flavour is spot on!